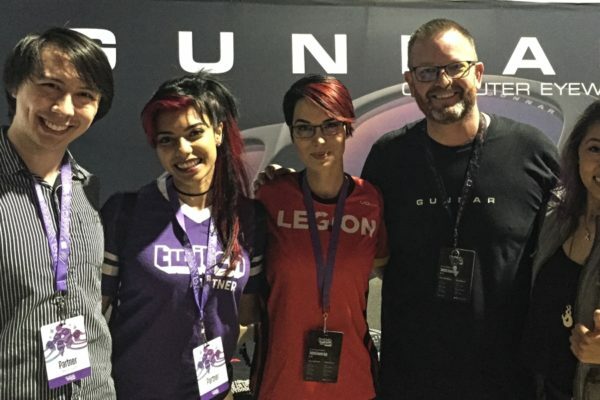 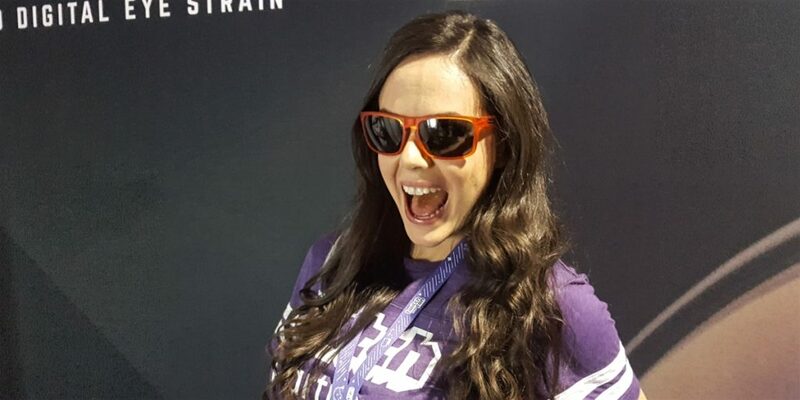 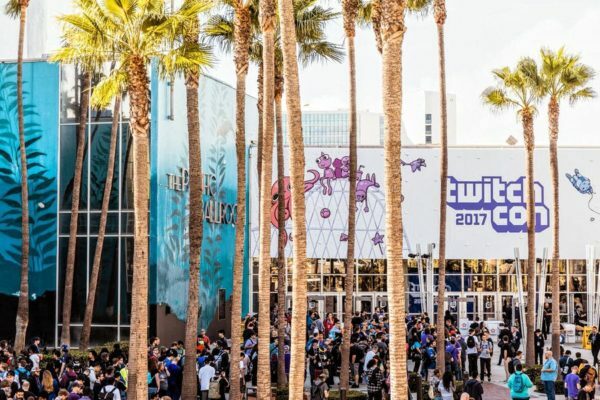 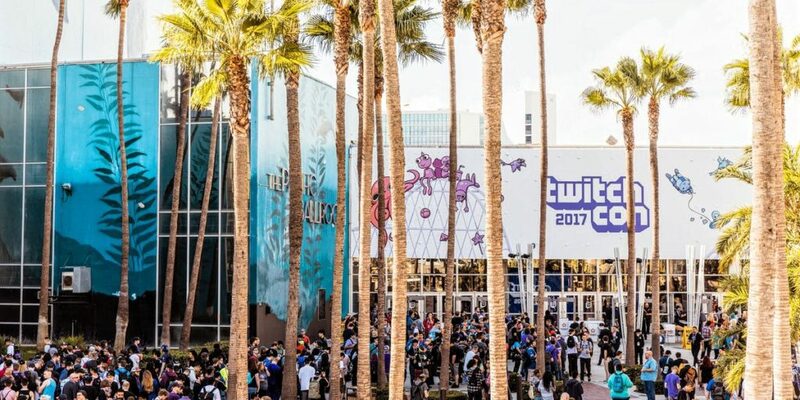 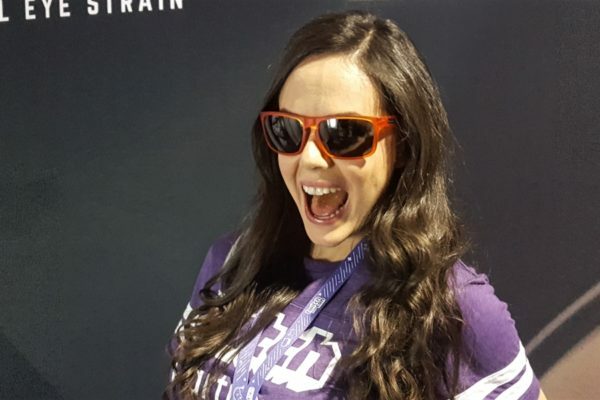 This year’s TwitchCon has come and gone, and now we’re sad. 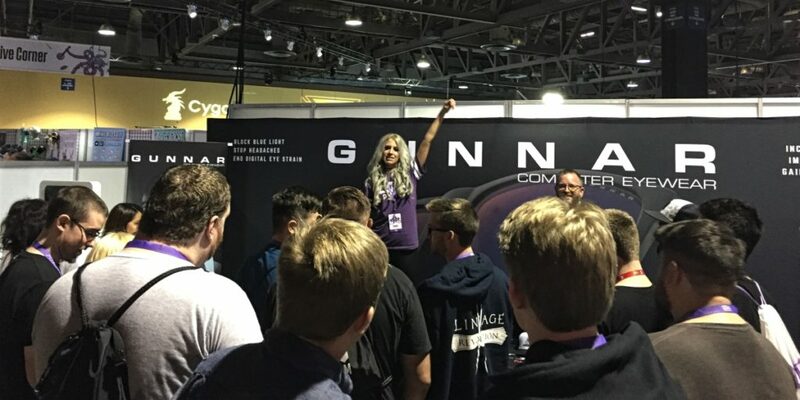 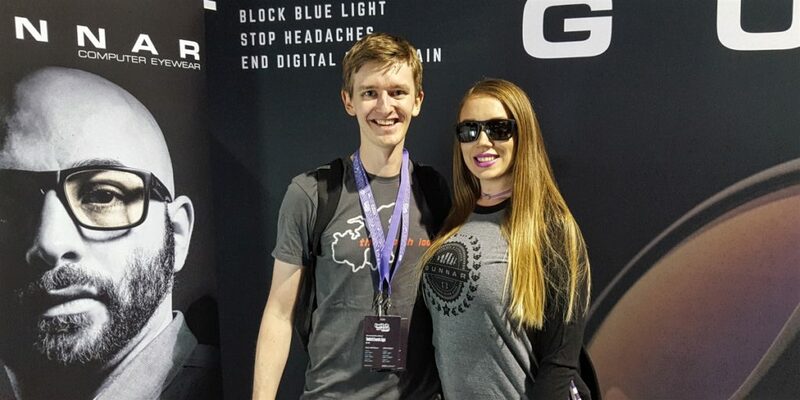 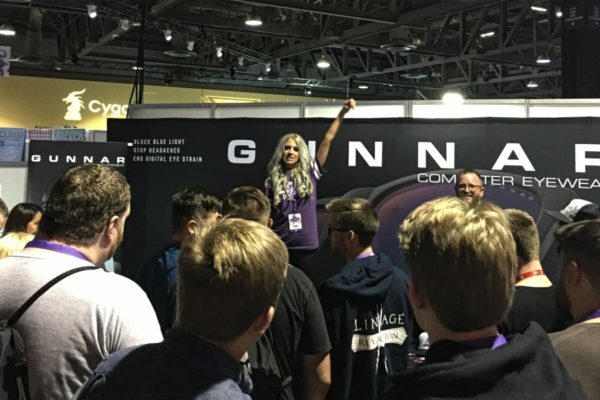 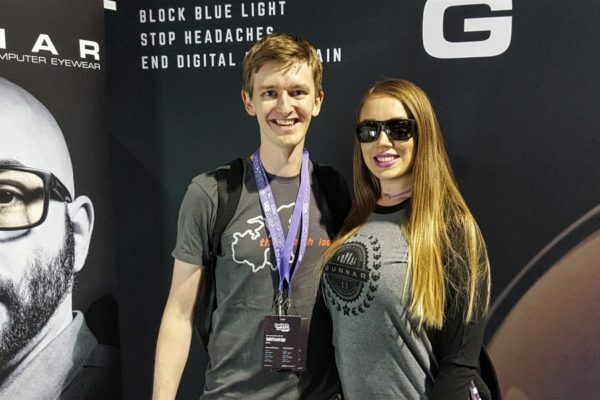 The event was located in Long Beach, California, and over this past whirlwind weekend, we ran into a dizzying number of fans, streamers, eSports pros, content gurus, and our very own Visionary team members. 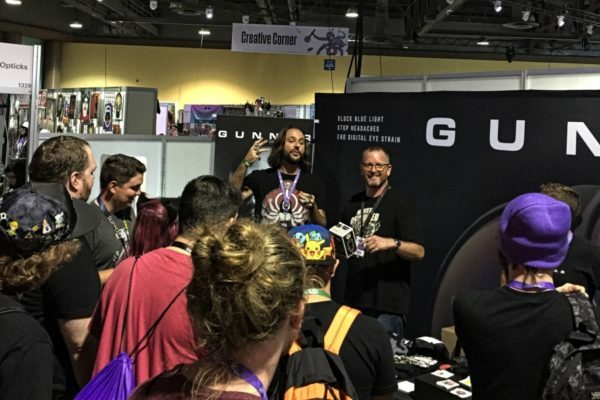 In fact, we were so blown away by the response we received at the show, we wanted to specifically call out those who really made our weekend an epic adventure: Thank you to Pamela Horton, Mari Takahashi, Jordan “n0thing” Gilbert, Broughy, Zearxy, Jeff Leach, LifeWithLaughs (Shahmeen and her husband, Frank), Stacey Roy, Martin Wong, Deejay Knight, and Holly Wolf. 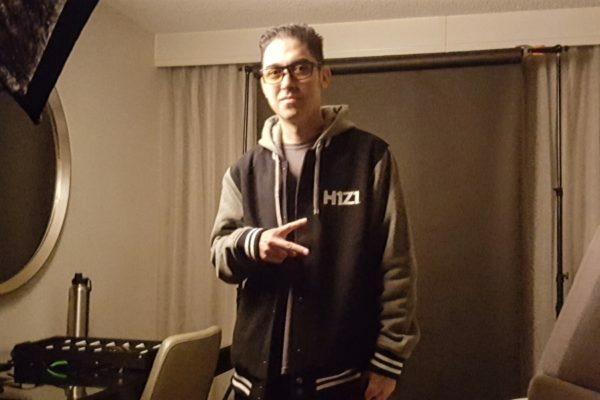 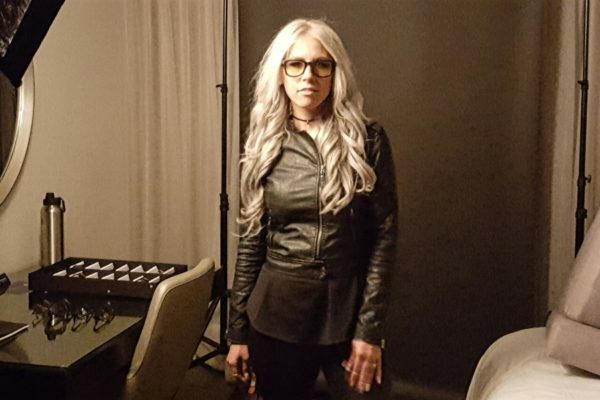 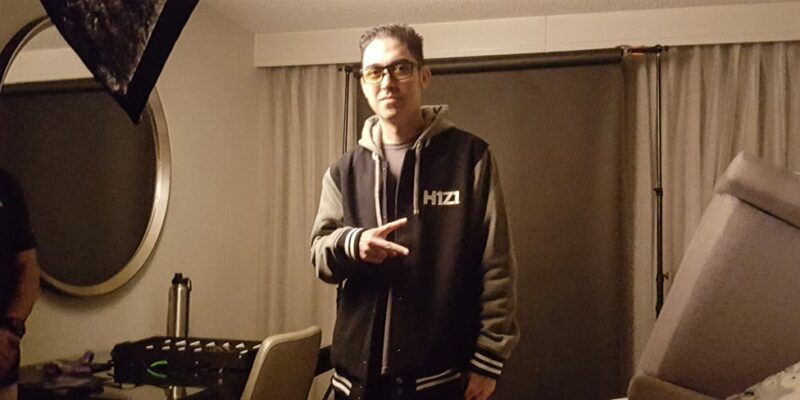 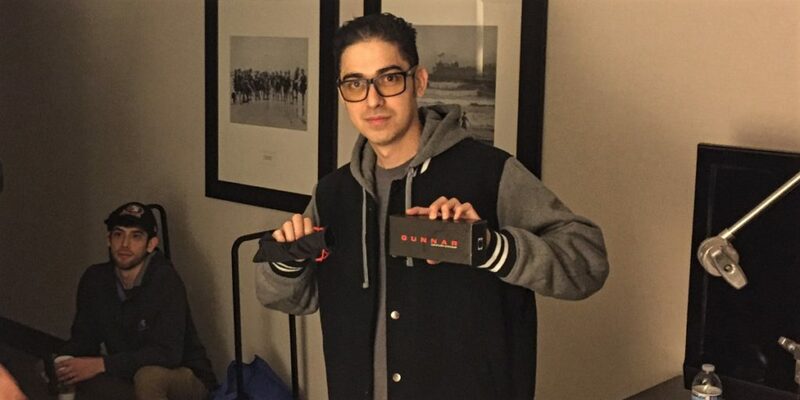 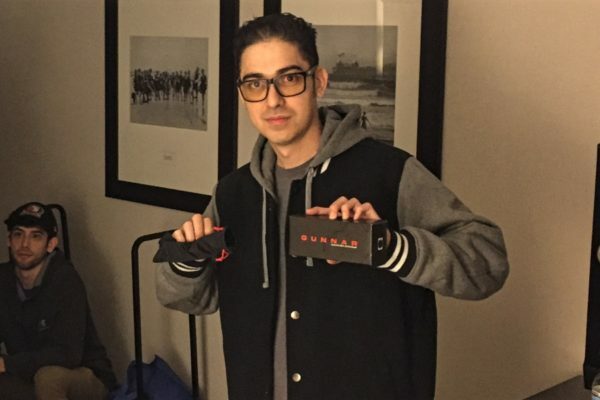 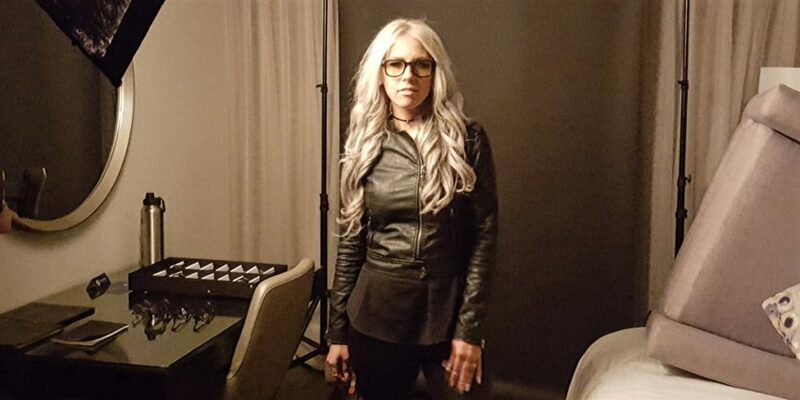 Not to be left out, huge special thanks to both kittyhouseknife and Trick2G for being so awesome, making themselves available to us, and for helping us with something super-secret. 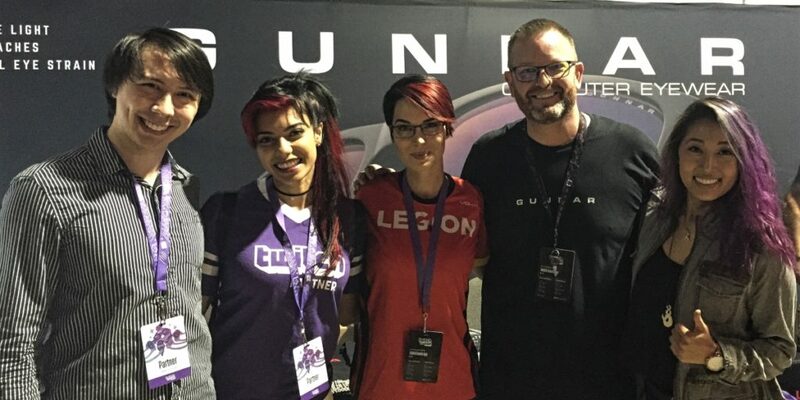 Give all of these amazing people a follow! 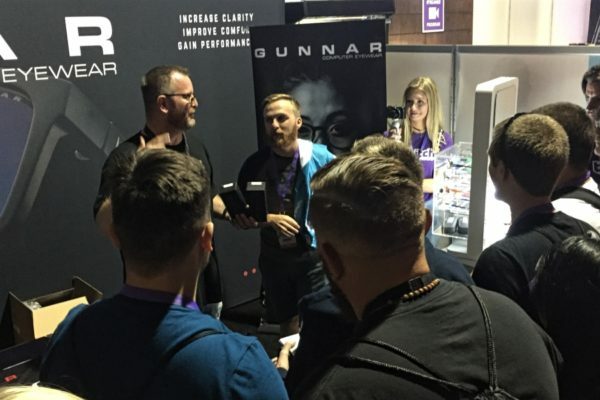 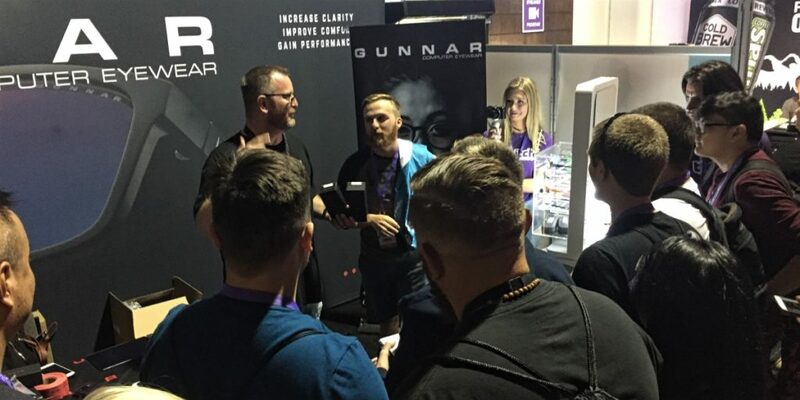 GUNNAR Optiks protects the eyes of all of these incredibly awesome and talented people. 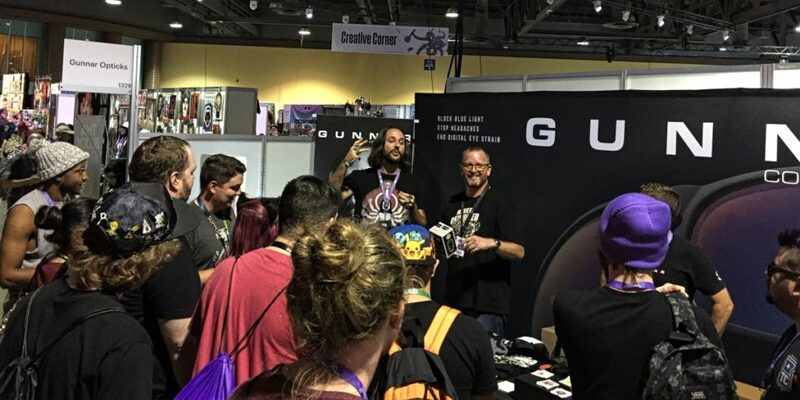 Join them and The GUNNAR Movement with one of our newest styles, Axial or Valve.